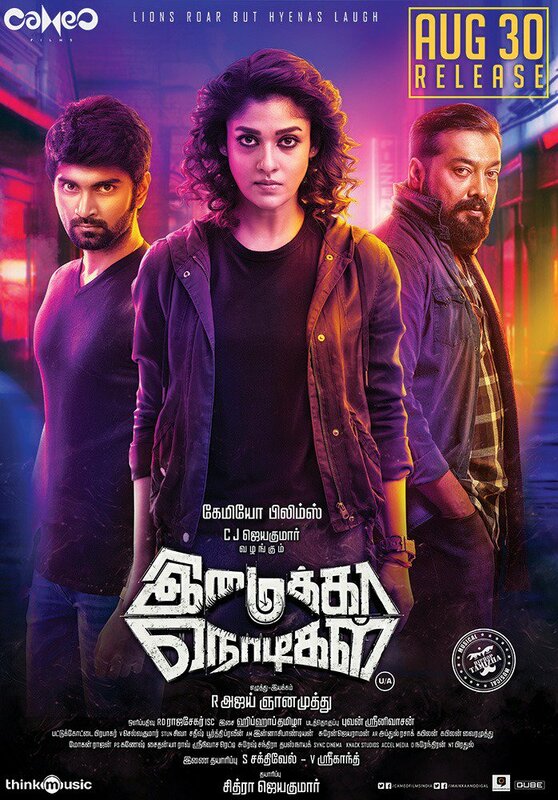 Psychotic action thriller Imaikkaa Nodigal is all set to release worldwide tomorrow (30th August). Directed by Demonte Colony fame Ajay Gnanamuthu and produced by Cameo Films. 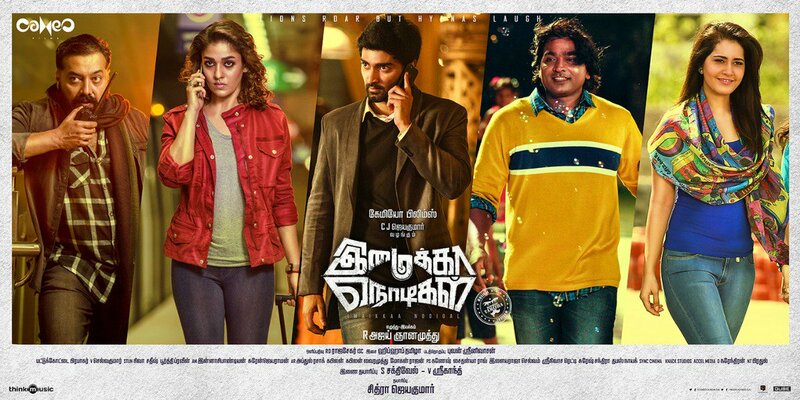 The movie stars Nayanthara, Anurag Kashyap, Atharvaa Murali and Raashi Khanna in lead roles. Makkal Selvan Vijay Sethupathi has also done an extended cameo role in the movie. The bookings have started and the ticket sale is solid. Before release, check out the beautiful ‘Neeyum Naanum’ video song from the movie featuring Vijay Sethupathi and Nayanthara here.